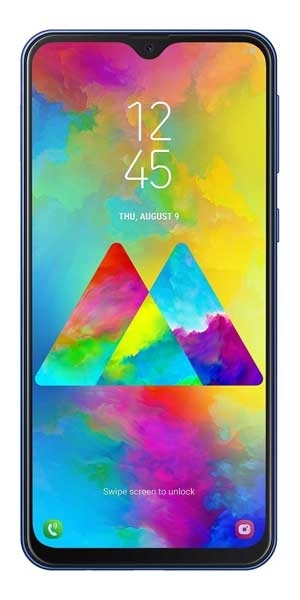 InFocus M330 is fairly good to look at and we found the build and design of the phone to be decent thanks to its metallic frame. At 5.5-inch, the smartphone's display looks huge but will be appreciated by people who like to use big smartphones. InFocus is a US-based company known for its LCD and DLP projectors. The company recently entered the smartphone market. 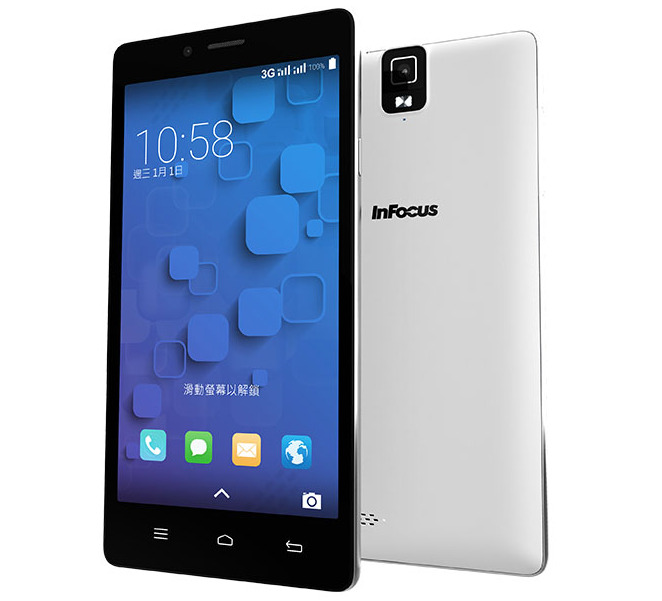 InFocus M330 is fairly good to look at and we found the build and design of the phone to be decent thanks to its metallic frame. At 5.5-inch, the smartphone's display looks huge but will be appreciated by people who like to use big smartphones.